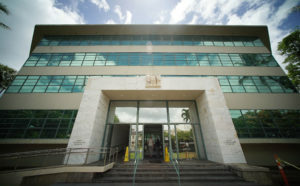 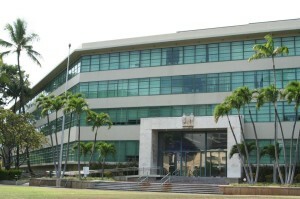 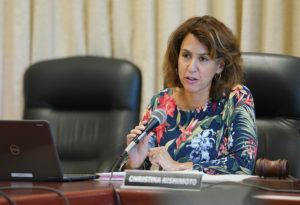 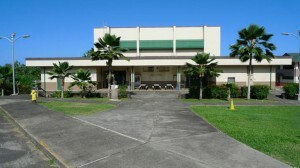 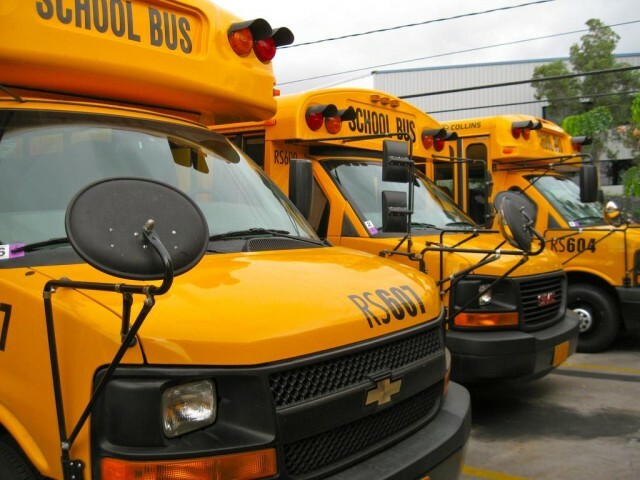 The Hawaii Department of Education has refused to turn over much of its information regarding the disciplining of employees accused of wrongdoing. 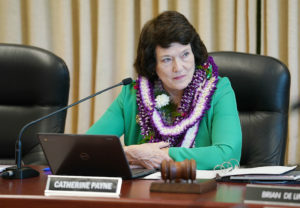 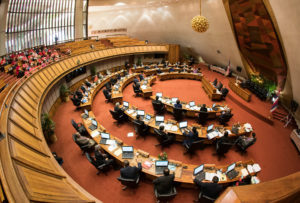 A House bill introduced this session aims to arm student journalists in Hawaii’s public high schools with greater First Amendment protections. 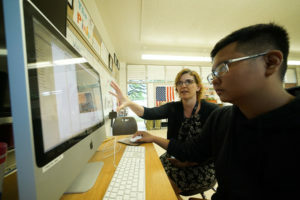 In 2017, the percentage of new teachers hired from the mainland grew, while the percentage from Hawaii shrunk. 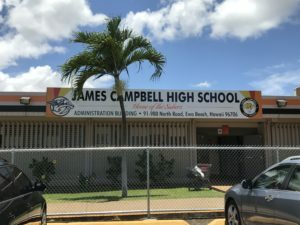 Information on bad teachers, including details of misconduct and current status, is hard to get in Hawaii, despite a state law requiring its release. 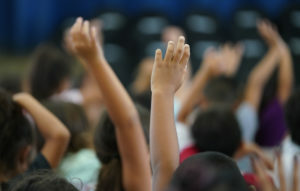 The BOE wants to help field questions about the byzantine inner workings of the budget for public schools.